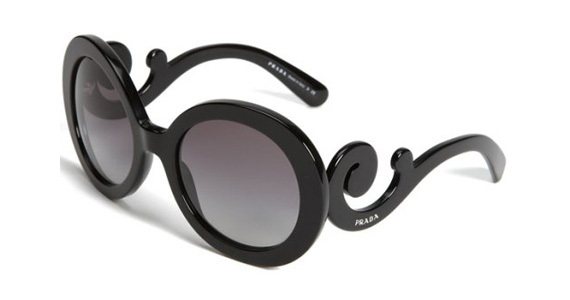 Not much to write, I wanted these Sunnies since the collection was first introduced. 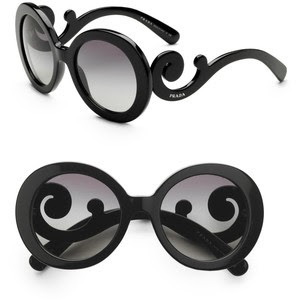 I just really really want them and hopefully soon they will be mine. 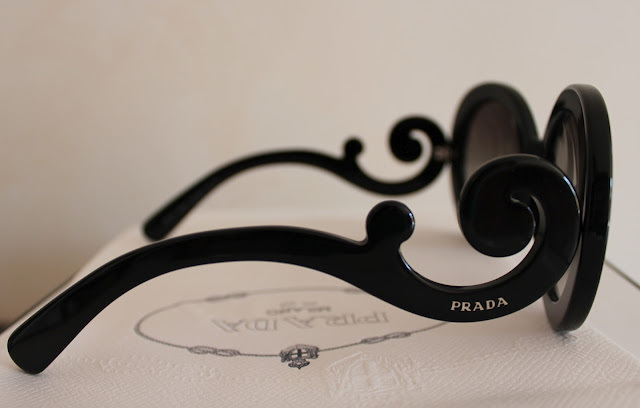 Prada is a well known brand for everyone. 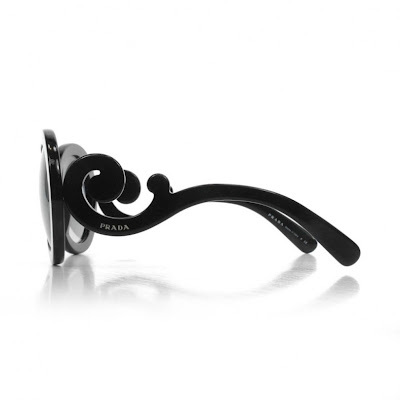 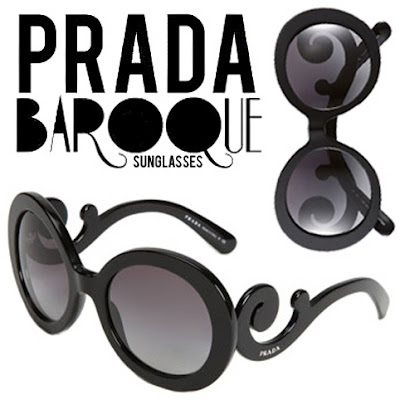 Prada have wild range of designer sunglasses for all type of men or women. 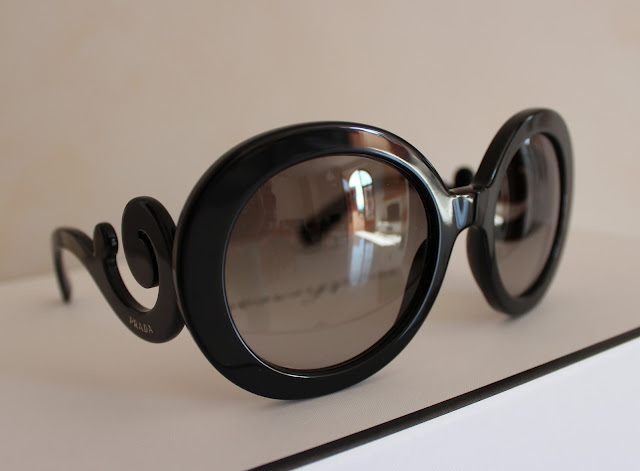 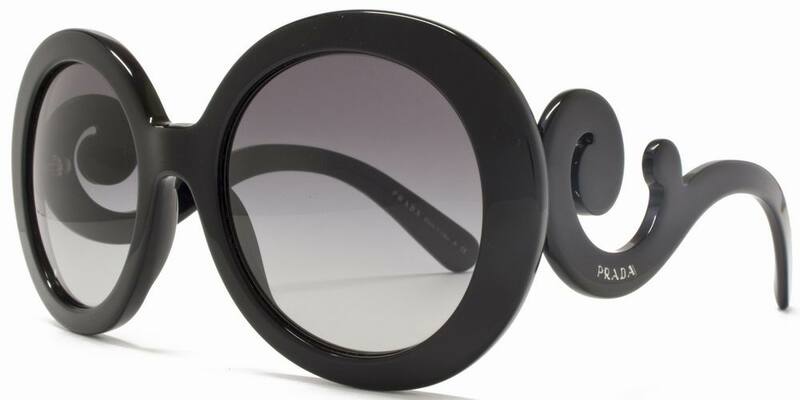 The above sunglasses are very fashionable and designer glass. 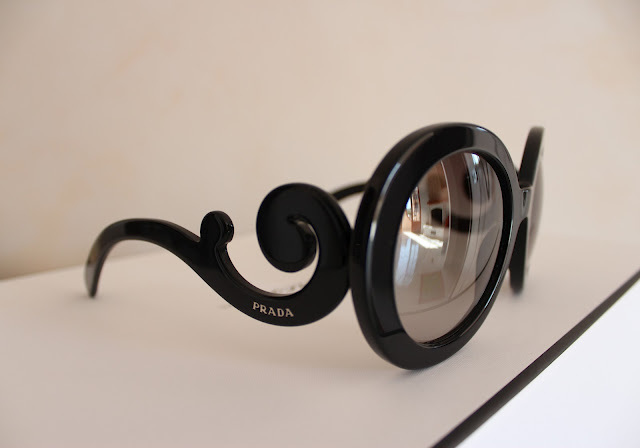 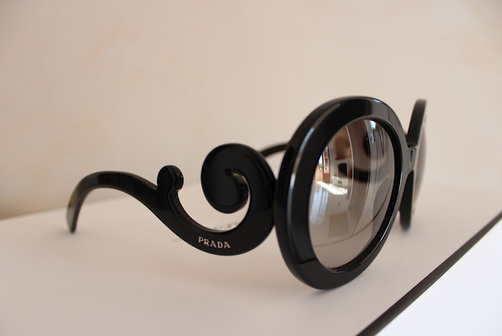 Love those glasses, I just recently bought a pair of Prada's myself Prada is very nice and fashionable brand ever i seen. 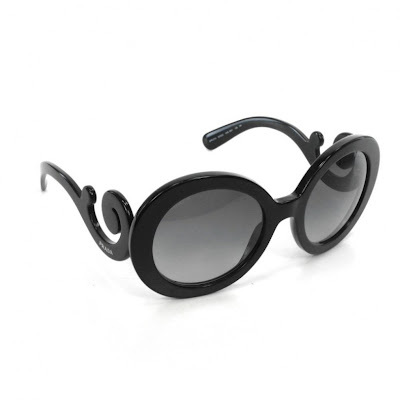  I love its fashionable sunglasses collection for men, women and kids as well.